The Book “Treatment of Complicated diseases with Ayurveda Medicine” is the first of its kind available. 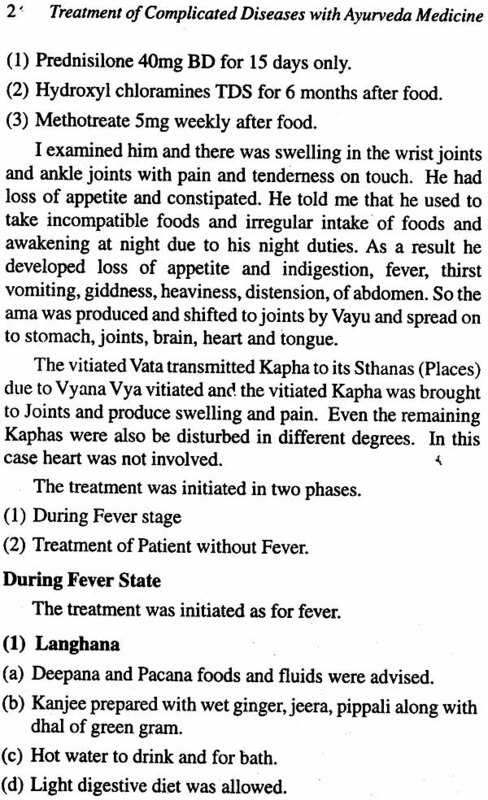 The student of Ayurveda feel frustrated when ever the complicated diseases came to them. With authors experience of three decades of treating several complicated diseases with ayurveda, he had come out with a book which is useful to students, Practitioners and Vadyas of Ayurveda in their day to day practice. 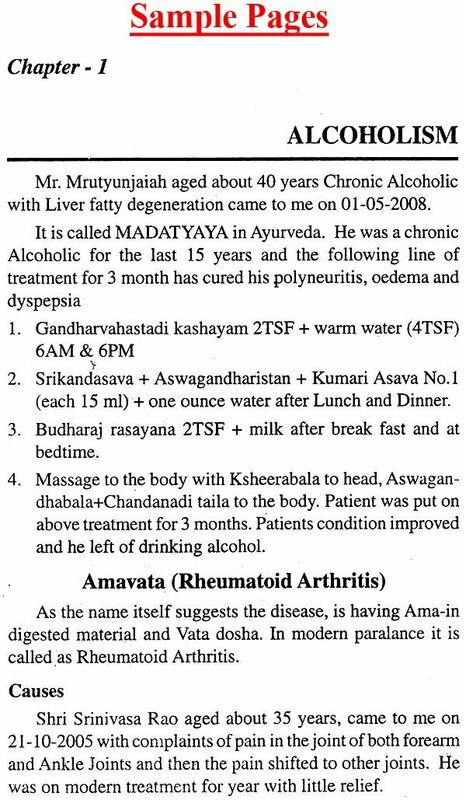 It is a must students and Teachers of Ayurveda. 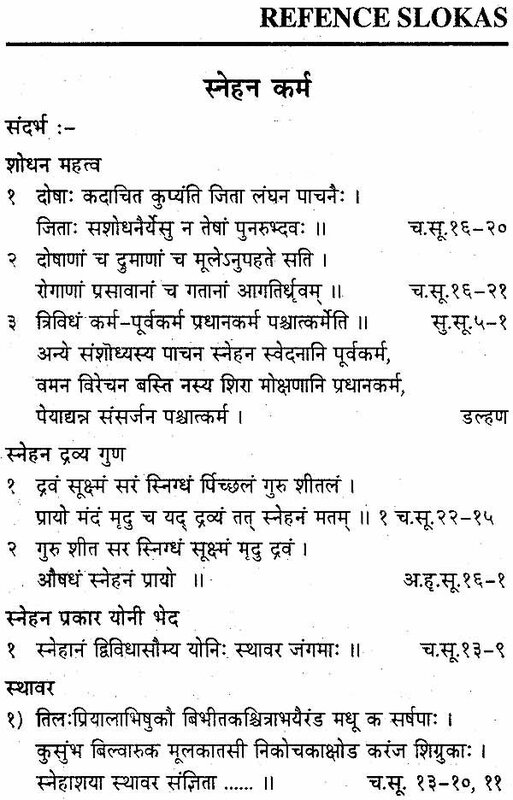 We hope thatof Ayur-veda would be benefited by this scholarly work. Prof. Dr. T. L. Deveraj a known name as Ayurveda Physician and writer of 40 books on Ayurveda. He is the recipient of Presidential Award. 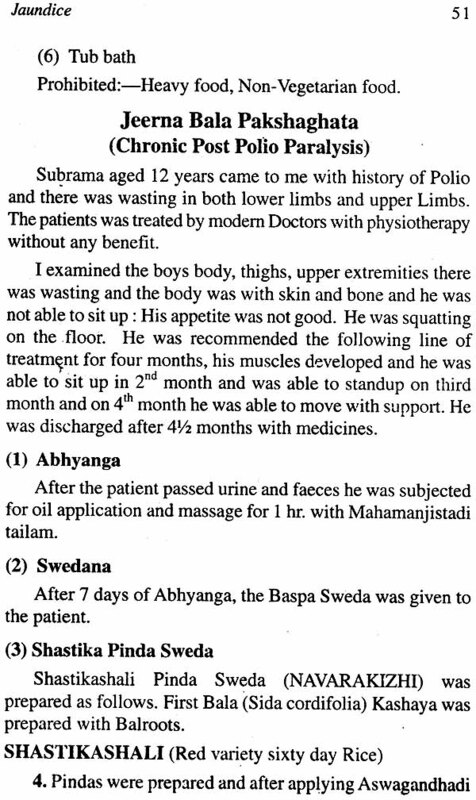 He was with Indian medicine Department of Karnataka for more than three decades. His books are exported to Russia, Spain and Japan and some are Translated to their languages. He had been honoured internationally and nationally for his outstanding and yeoman service to Ayurveda. Vaidya Sri Ramanarayan Sharma National Award 2007, Presented by the President of India. First Kannadiga Vaidya to get this Award. 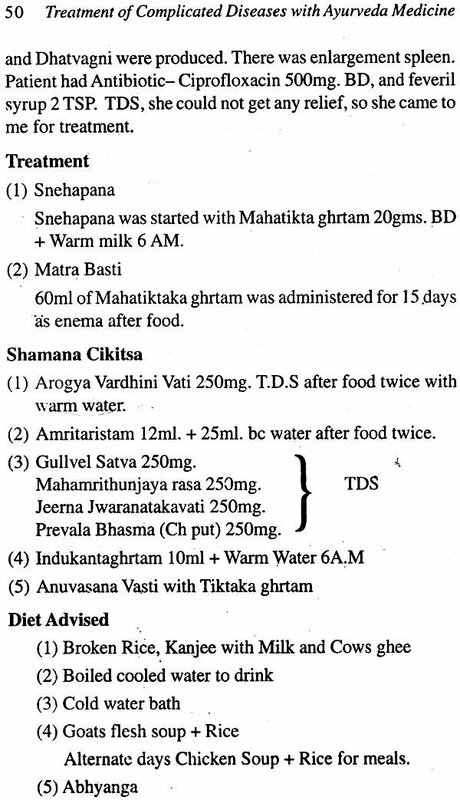 Ayurveda Bhaskara titile by Shri B.D. Jatti, former vice president of India. Lion International Award of Mysore & Hassan. Jagadgurus of Sharada Peetam Sringeri and Sri Adhi chunchanagiri Matha, Karnataka. Madhya Pradesh Government . Even after his retirement he is doing free service to people as a Hon.Consultant to Baidya-nath Ayurveda Bhavan at Bangalore. In this book "Treatment of Complicated diseases with Ayurveda Medicine". an earnest attempt is made to enlighten readers especially students, teachers of under graduate and Post' Graduate Institutes of Ayurveda. 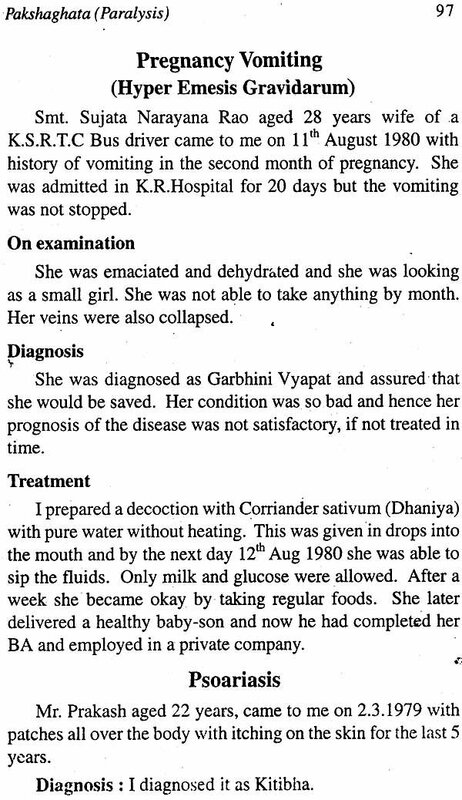 "Treatment of Complicated diseases with Ayurveda medicine" which are not amendable to other systems of Medicine. So far there is no book on this subject, during the Treatment of Complicated diseases the students of Ayurveda feel frustrated and they try to adopt Modem Medicine. It is not their fault as there is no book on this topic. I had ventured to write a book with all my experiences in my forty years of service as a Professor of Ayurveda and Physician. This book will pave the way for treating the complicated diseases with Ayurveda Medicine. Ayurveda is the Science of life. 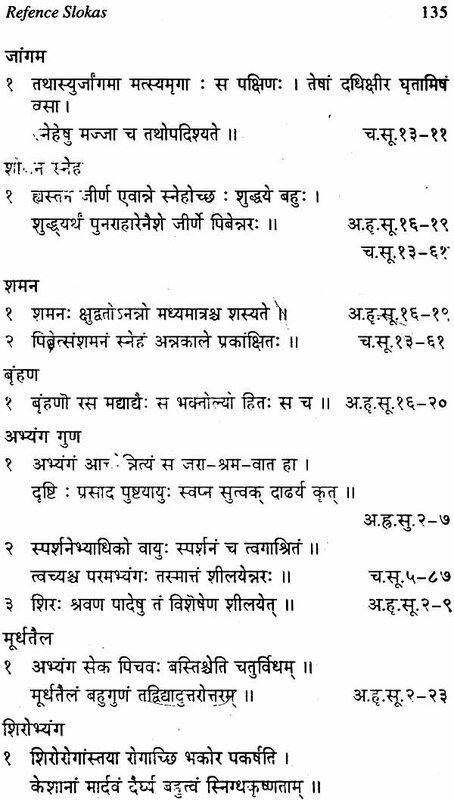 It is upaveda of Atharveda. It is more than five thousand years old Ayurveda preaches a man how to live in this world, apart from the prevention and preservation of health in healthy persons and to cure the diseases in diseased persons. The Ayurveda Medicines improves immunity in the body tissues and there by increase the resistance of body. It enhances immunity without damaging the cells and tissues of the body. Today, Ayurveda has attracted the attention of the world. There are many centres of Ayurveda Treatment in Japan, America, Russia, Germany and Italy and other countries of the world. Most of the diseases failed at the hands of authorities of other systems have been successfully treated by me with Ayurveda Medicines. So, this book is timely and I would be satisfied and happy if my fellow colleagues and students use this book as a reference book during their practice of treating the patients.